Geoff is a senior finance professional with extensive experience gained at CFO level with mid market companies involved in the shipping and oil drilling, construction and property and forestry/timber sectors. 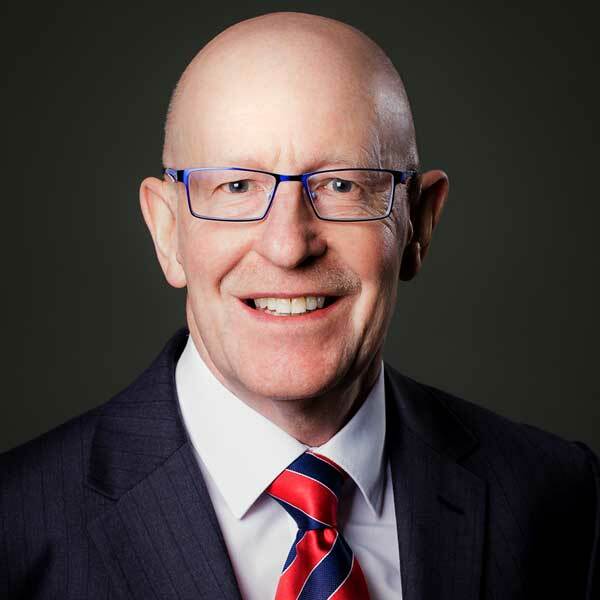 His main areas of expertise include investment and forensic accounting, audit, banking and treasury, compliance and financial and operational change management. Geoff is a member of the Institute of Chartered Accountants in Scotland.